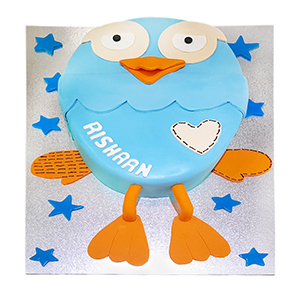 We are delighted to bring you the most recent additions to our superb range of cakes. 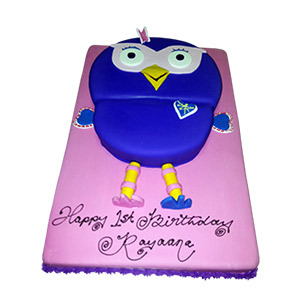 The inspiration for these cakes is a combination of our chef’s imagination and special orders. 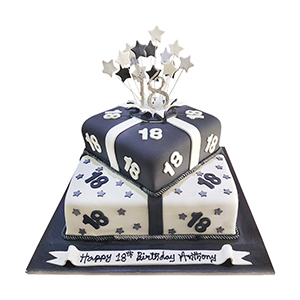 Whether you order from our new product range or use them to inspire your own cake design, we are sure you will be impressed. In a hurry? No time to think about creating your own masterpiece? Too many cakes to choose from? Check out what’s in vogue at the moment. 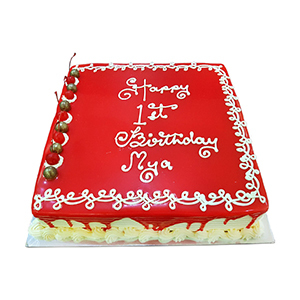 You may find that one of our four best-selling cakes is exactly what you are looking for. After all, hundreds of customers can’t be wrong. 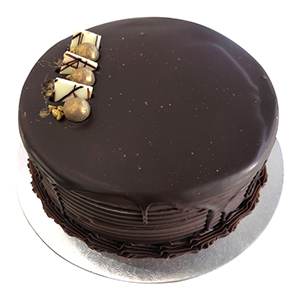 Welcome to our Sydney metropolitan cake store where you can purchase beautifully packaged premium cakes for those special occasions and have them delivered to your door. Our chefs are highly experienced, bake daily for freshness and use the best quality ingredients to ensure flavor and quality. 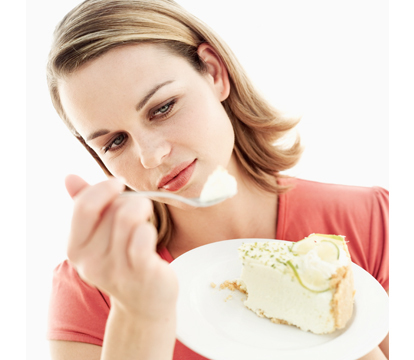 We offer a world of cakes because cakes are our world. 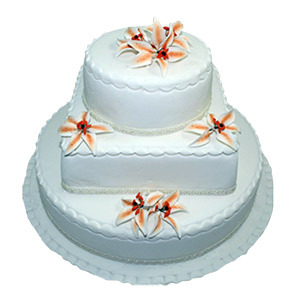 At Just Cakes we know you want to send the right message no matter what the occasion. To help you achieve this we can produce to your specifications (see our special orders page) or you can order from our store. 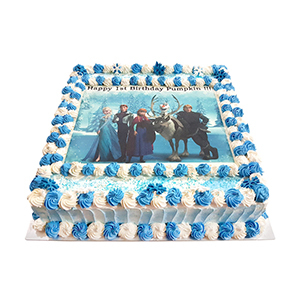 Please be aware that we make-to-order to ensure your cake arrives fresh at your door. This means minimum order times may apply (our shopping cart will indicate the notice required). We offer Sydney metro delivery. Shipping charges apply. The centerpiece of your celebration is only a click away.